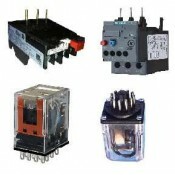 Features & Specifications :Description : 2 Function, 12 RangeModel : 900 S-2Output Contracts : 2.. 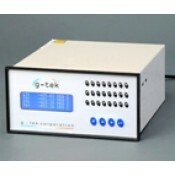 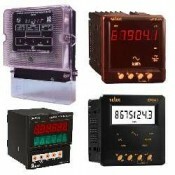 Features & Specifications :Description : Cyclic With On Time & Off TimeModel : 900XCOutput C.. 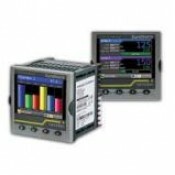 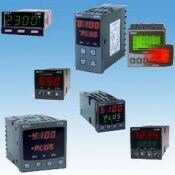 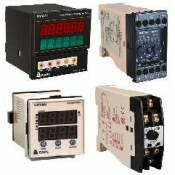 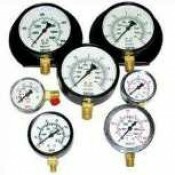 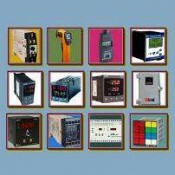 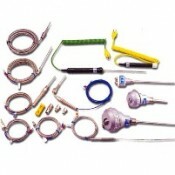 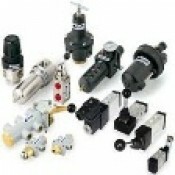 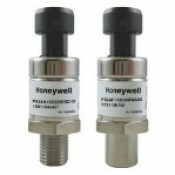 Features & Specifications :Description : Farward-Pause-ReverseModel : 900XMROutput Contracts : 1.. 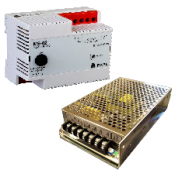 Features & Specifications :Panel Cutout92X92Input SignalNPN/PNP Proximity Switch/Micro SwitchRan.. 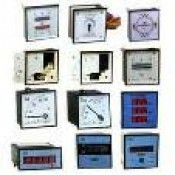 Features & Specifications :Panel Cutout68X68Input SignalNPN/PNP Proximity Switch/Micro SwitchRan..